Performance Engineering and Race Manufacturing with zero compromises. Click here to find the closest to you. 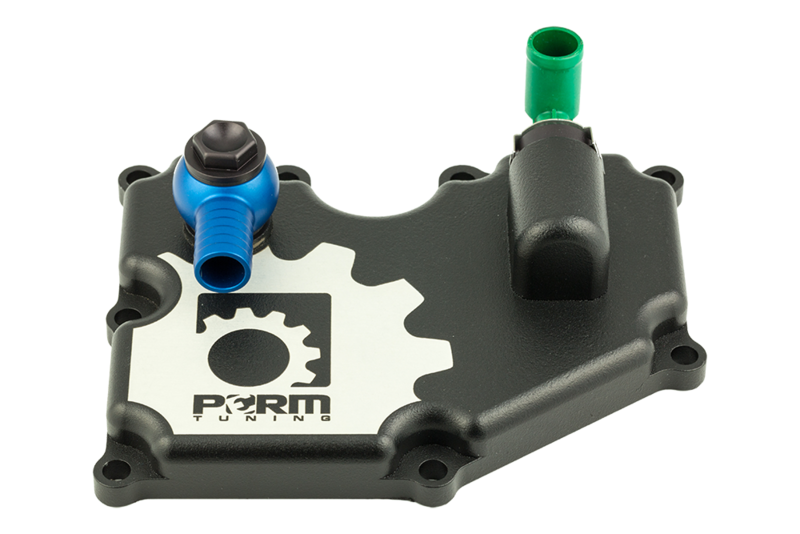 PERM Tuning utilizes state of the art engineering, design, testing, and manufacturing to bring the best possible products to market, each backed with industry-leading support. Because we're an enthusiast-owned company it will always will be about Performance Engineering and Race Manufacturing with zero compromises. Copyright © 2019. Perm Tuning. PERM Tuning (PERM) makes no claims to emission compliance for any of its products. All products are intended for off-road use only, and should never be used on public roads or highways. It is the customer’s and installer’s responsibility to ensure PERM products are used in compliance with all applicable laws, regulations and ordinances (including, but not limited to emissions, noise, operating license, performance, and safety). Vehicle modifications are performed at the sole responsibility and risk of the customer and PERM Tuning is not liable for any damages or injuries resulting from, or associated with, the use of its products or services. Modifications may affect or void your vehicle’s warranty. Customer’s should always contact their vehicle’s manufacturer to determine what effects modifications may have on important aspects such as safety, warranty, performance, etc. By installing PERM Tuning products, you agree with all terms and conditions herein.